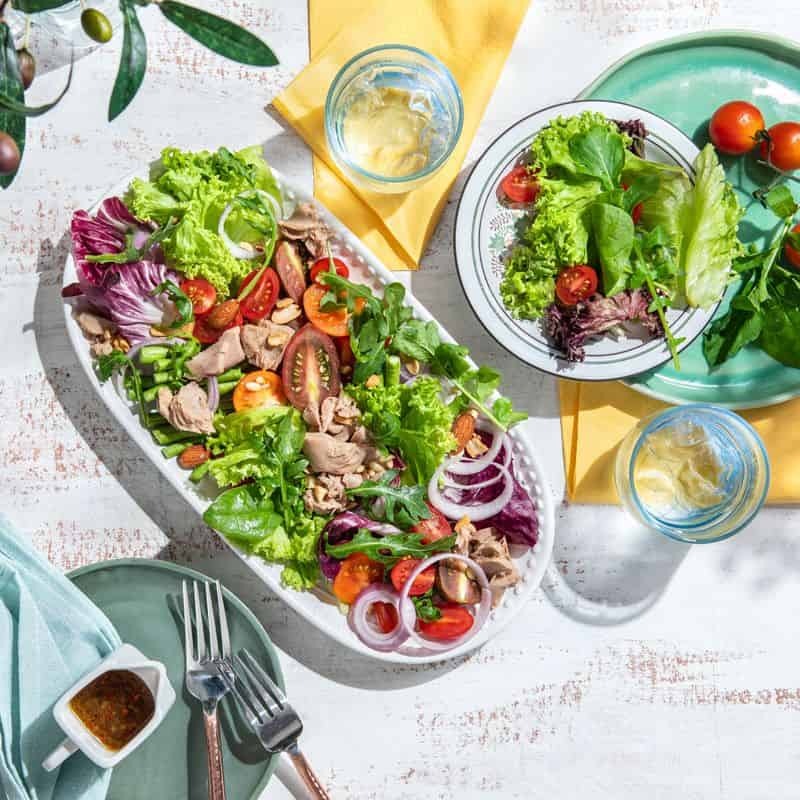 Munch Saladsmith: Choose from a range of proteins such as chicken and salmon, healthy carbs options like brown rice and pasta, and fresh vegetables to come up with a one-of-a-kind salad creation. 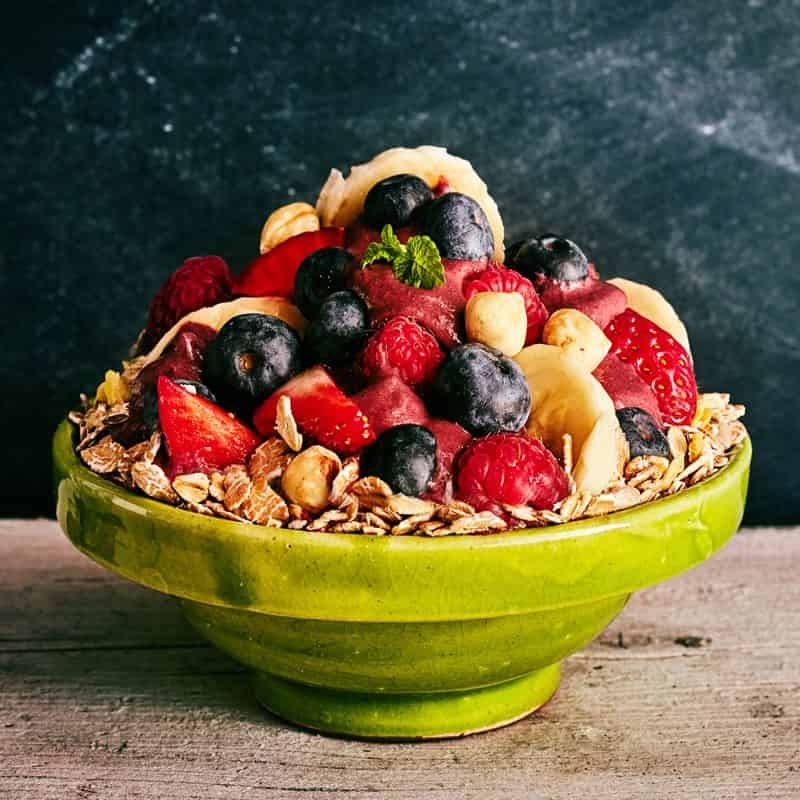 Absolute Acai: Customize your acai bowl with ingredients of your choice (think crunchy granola, fresh fruit and smooth nut butter) for endless enjoyable combinations. 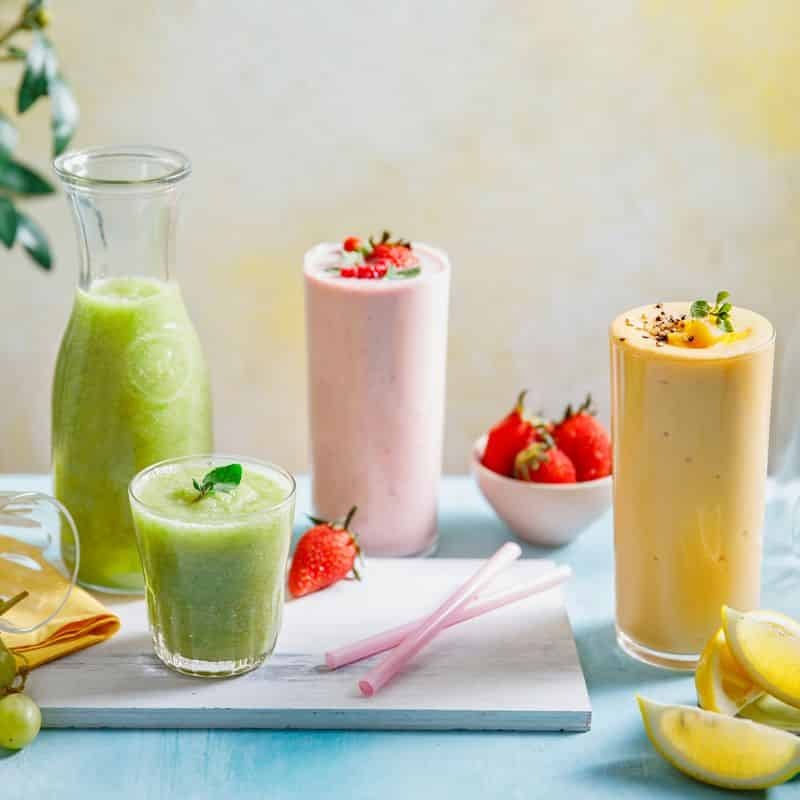 Lean Juice Bar: Get your avocado fix with a variety of tasty blended avocado beverages offered alongside other awesome fruit and veggie juices.